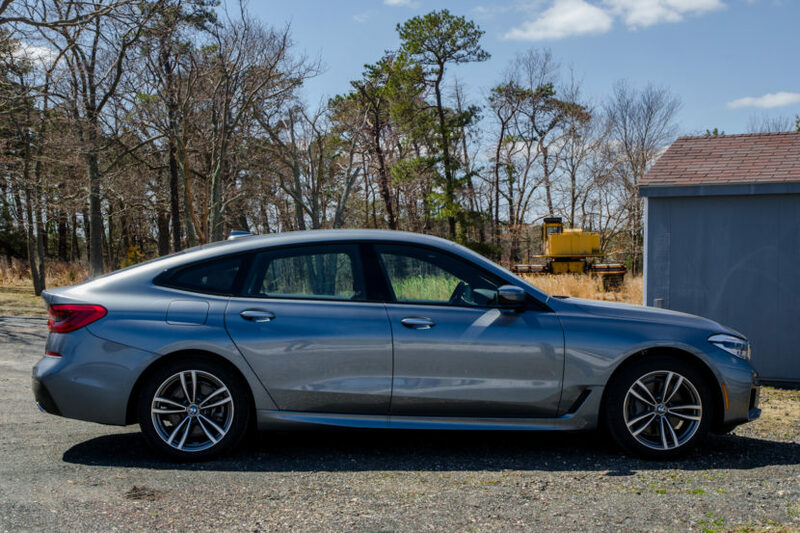 We’ve driven the new BMW 6 Series GT a few times, now, and it’s an interesting car. It’s very odd looking but it’s also incredibly spacious and practical. It’s not very fun to drive but it’s incredibly comfortable, smooth and quiet. So it’s a car that fits a very specific need for customers, being both very comfortable and practical without being as big as an SUV. So that’s a good thing. Unfortunately for the 6er GT, though, there are two other cars in the segment that have similar functions, just with a lot more style. In this new video from Carwow, we take a look at how the BMW 6 Series GT stacks up against the brand-new Audi A7 and Mercedes-Benz CLS-Class. Both of which are a bit newer than the BMW and both of which trade some of its practicality for a lot more style. So which one is best? Carwow finds out. Well, it’s interesting. All three cars drive pretty similarly, with soft, squishy air suspensions and GT cruising capability. None of them are sports cars and none of them are particularly fun to drive. All three cars are about quiet, comfortable, long-distance cruising. So they really separate themselves with style, practicality and interior quality. 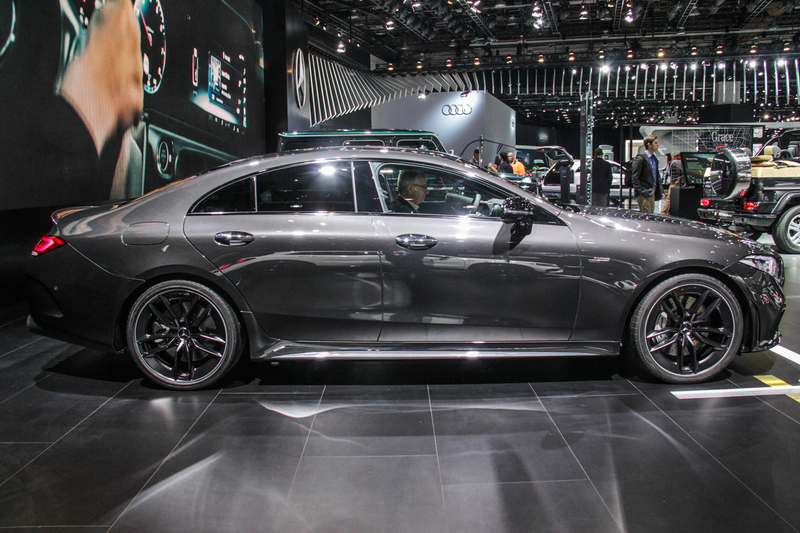 In terms of style, the Audi A7 and Mercedes-Benz CLS are clearly better looking than the frumpy 6er. The 6 Series GT’s styling is obviously a case of function over form, so it’s not that we’re slamming the 6 Series but the other two are far more stylish and far better looking. Still, the 6 Series boasts the most luggage and back seat space by far and is easily the most practical. So that’s the trade off to for style, or lack thereof. Though, the Mercedes trades all of the other two cars’ practicality for its style. It’s the only car of the bunch to not have a liftback tailgate and its regular trunk is small even for a sedan. So it’s really not very practical at all. Also, its back seat is the most cramped and least comfortable. 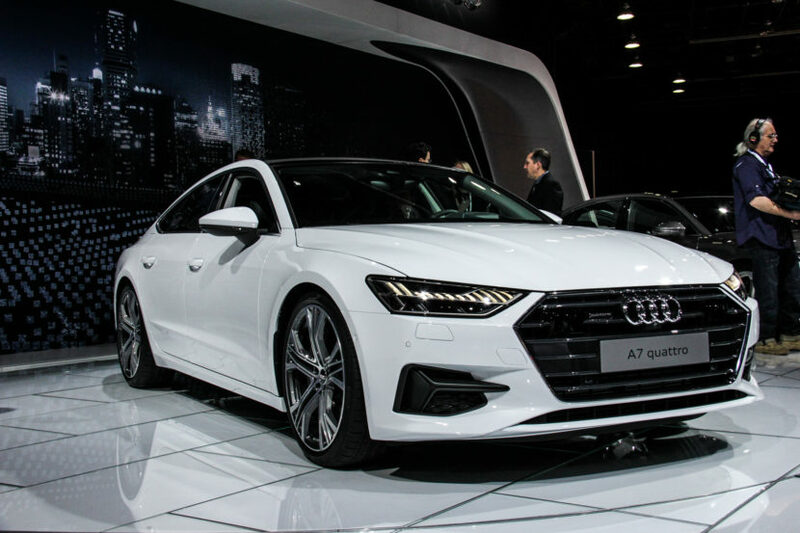 While the Audi A7 is the best blend of both. It’s far more stylish than the 6 Series GT and, in my personal opinion, the best looking car here. While also offering quite a lot of practicality. It’s not as capacious as the Bimmer but it’s not too far off. It gets a lift-back tailgate and a surprising amount of trunk space, while also having quite a spacious back seat. So it’s the best blend of style and practicality of the two. What about interiors. Well, both the BMW 6 Series GT and Audi A7 have really solid, really high-quality cabins with great tech. While the Audi A7 and Mercedes CLS have really stylish cabins, that both look very modern. The Benz has the worst materials and technology on the inside, while the BMW’s interior is the least stylish. Again, Audi splits the difference. So in the end, the Audi A7 wins the test. It has a great blend of style, practicality, interior quality and technology. Basically, with the Audi, you never want for anything and it really delivers on a lot of things. While you sort of have to compromise with the other two cars, you don’t with the Audi. So it wins.